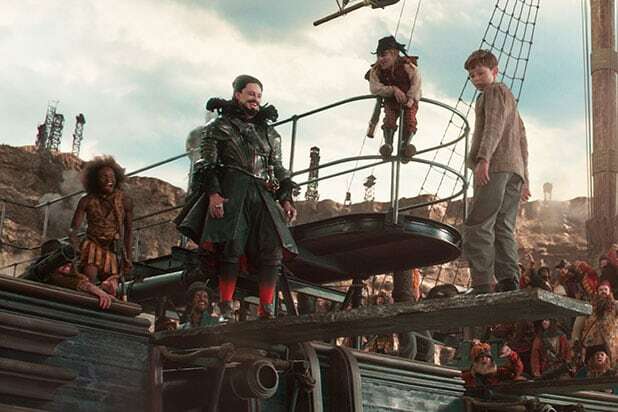 Warner Bros.’ “Pan” is heading into its opening weekend with just $650,000 from the Thursday night previews, paving its way towards a low $20 million domestic debut. “Pan,” starring Hugh Jackman, Rooney Mara, Levi Miller,Garrett Hedlund, Amanda Seyfried and Cara Delevingne, had a production budget of $150 million and is opening in 3,515 locations this Friday. Reviews haven’t been kind to the sixth wide release about Peter Pan to hit the big screen. It has a 26 percent “rotten” score on critic aggregator Rotten Tomatoes. Also Read: Will Hugh Jackman's 'Pan' Be Any Match for Matt Damon's 'The Martian'? In comparison, the most recent live-action fairy tale, Disney’s “Cinderella,” made $2.3 million at the Thursday previews back in March and went on to gross $67.9 million domestically. While “Pan” won’t fly too high, “The Martian” will likely continue to soar. Ridley Scott‘s space adventure starring Matt Damon is predicted to top the North American box office again in its second weekend with another $32-$34 million after opening last weekend to $55 million. Sony’s “The Walk,” starring Joseph Gordon-Levitt in the role of wire walker Philippe Petit, is opening wide this weekend to 2,500 locations after last week’s early IMAX run, which made $1.6 million over the weekend and has grossed $2.5 million so far. The studio expects the film to see a long haul as word-of-mouth will factor heavily into the success of the movie, which enjoys a lofty Rotten Tomatoes’ score of 86 percent. 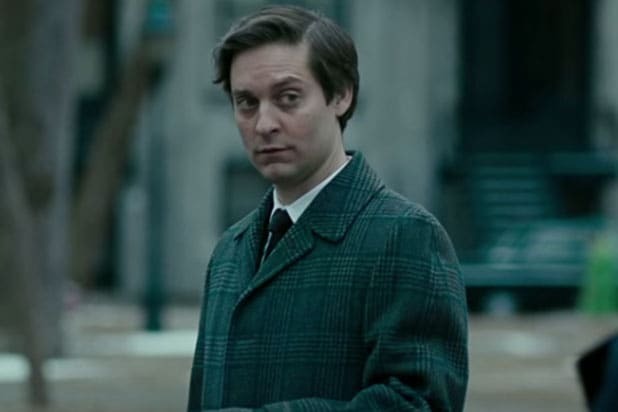 The film had a production budget of $35 million. “Steve Jobs” is opening in four theaters in New York and Los Angeles this Friday before expanding to North American theaters next week and going wide on Oct. 23. It is currently tracking for a wide release of $18 million to $20 million, and has a stellar score of 91 percent on Rotten Tomatoes. Eli Roth‘s horror thriller “Knock Knock” is opening in limited theaters this Friday as well.